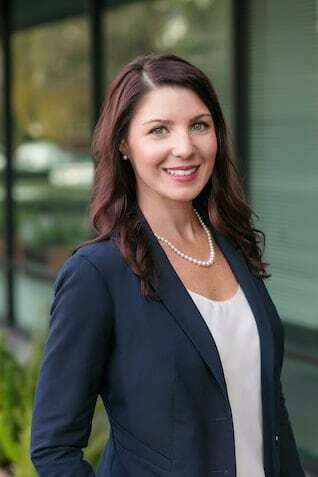 Ms. Bethany Brass joined Lonich Patton Ehrlich Policastri in 2015 as a law clerk and became an associate upon passing the CA State bar in 2016. During her time at our firm she has worked on some of our highest asset cases, helping our clients navigate the difficult process of property division during divorce. She is a passionate advocate for our clients and works closely with our team to resolve the myriad of difficult issues many of our clients face. Ms. Brass graduated from Santa Clara University, School of Law in 2016. While in law school, Ms. Brass was a competitor on the law school’s trial team. She and her team were finalists in the 2015 San Diego Defense Lawyers’ Mock Trial Competition. Ms. Brass was also a contributing author for a faculty supervised student blog on Drug Policy. Her contributions to the blog included in-depth legal analysis of tax and regulatory issues involved in marijuana reform in California. The work Ms. Brass produced earned her the CALI Excellence Award in the Drug Policy Practicum. Throughout law school Ms. Brass tailored her coursework so that she may effectively help people manage some life’s most challenging transitions. Ms. Brass focused her coursework on subjects related to Family Law & Estate Planning. She also took courses to hone her more practical skills, such as Interviewing & Counseling, where she received the CALI Excellence Award. Prior to law school, Ms. Brass studied Sociology. In 2011, she graduated from San Francisco State University with honors. Ms. Brass enjoys an active lifestyle when she is out of the office. She relishes her regular yoga and meditation practice, as well as her time at the gym, and outdoor adventures with her family.